The limited number of occupants will surely enjoy their exclusive clubhouse, swimming pool both for adults and children, a playground and a prayer room. 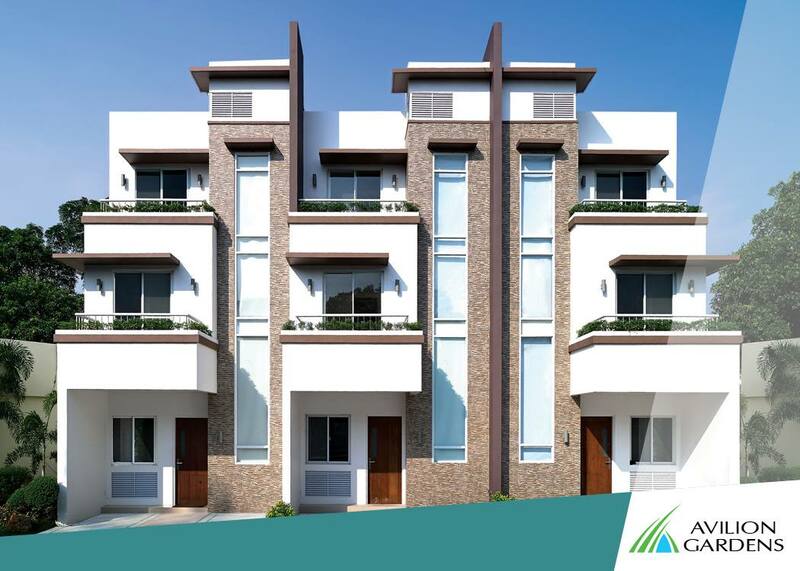 It is truly an ideal community with almost half of its area dedicated to roads, open spaces, amenities and greeneries. Live life to the fullest. Only here at Avilion Gardens.